Rain is on the way. Thursday may start dry, but rain will increase throughout the day. 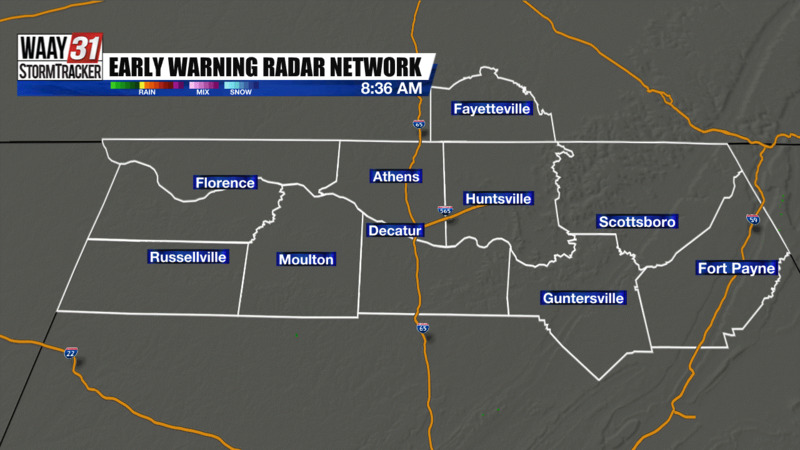 Rain is tracking toward the Tennessee Valley. It is set to arrive on Thursday. Our incoming rain is spreading from Texas and Oklahoma to Arkansas and Louisiana Wednesday evening. It will continue tracking eastward into Mississippi early Thursday morning. The morning drive and the kids' trip out to the bus stop likely will be dry. Rain will track across the Alabama-Mississippi state line starting around 10 AM. 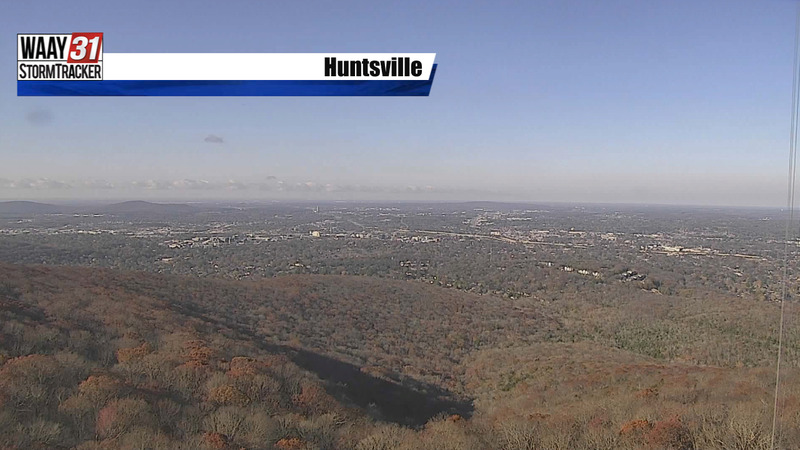 That rain will shift eastward through Huntsville, Madison, Athens and Decatur through around noon to 1 PM. Rain will increase over Sand Mountain between 1 PM and 4 PM. Widespread rain will mean a slow and slippery Thursday evening drive. Rain will fall through Thursday night and through most of Friday. It will start breaking up from west to east between 7 PM and 10 PM. Many of the fields will be wet for the high school football games. Falling rain will gradually let up for many games, but at least some of the games across Sand Mountain may stay rainy. Rainfall amounts will average between a half-inch and an inch all across the Tennessee Valley. Higher totals will be especially favored over Sand Mountain. Temperatures will be held down in the 50s during the afternoons. Mornings will be chilly with 40s. Various storm systems will mean rain periods through Monday. The rain looks to clear out just in time for Halloween.